From the growing area Castelli Di Jesi which makes the most premium Verdicchio in Le Marche (the most famous region for this grape variety). 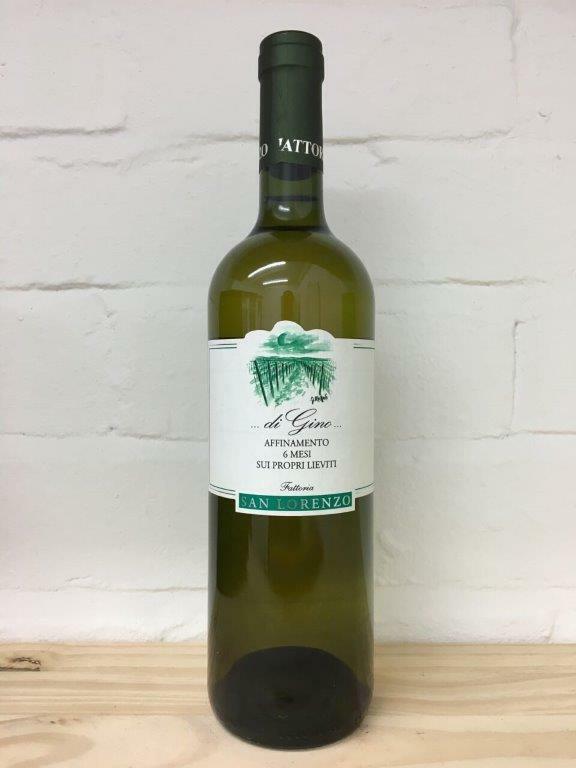 Gino is the winemaker's father who spent his life studying the Verdicchio grape. Inherited knowledge gives birth to a wine with vastly more fruit, weight and texture than most in it's category.